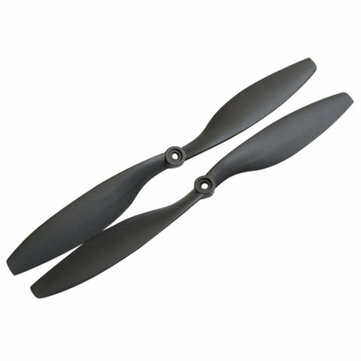 For use with DJI style shaft. The props bore has two flat edges to fit DJI motor. Not the DJI original, but the same size.